“Your ability to build a successful business will depend so much on you venturing out into unknown territory and learning lessons about things you don’t know that you need to know.”"
All of the information in our Reference Library is provided for the convenience of our small business clients and visitors. 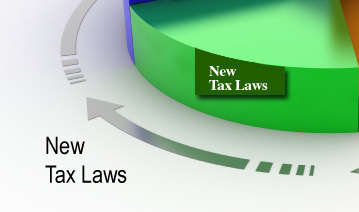 Please click on New Tax Laws to get up to date with the most recent changes. Make sure that you check out the Information Station. 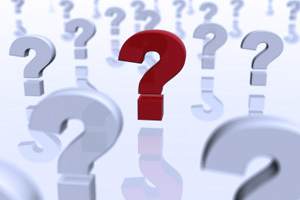 You will find over 100 articles on tax, business and financial topics. 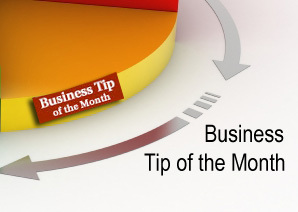 New Tax Tips are published each Friday and new Business Tips are published on the last day of every month. 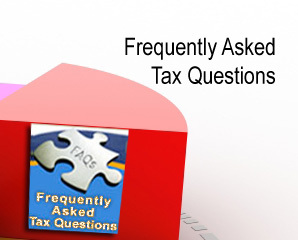 You will also find answers to many tax questions in Frequently Asked Tax Questions. Readers call it an encyclopedia for Small Business.